Added on February 12, 2013 by Thea Volk. 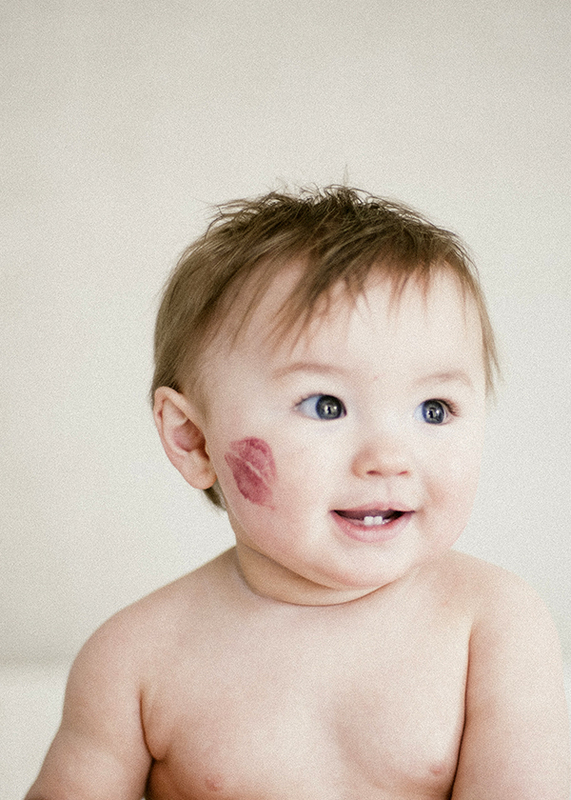 Miles sat for some Valentine's Day portraits last week. We had a pretty good time. He is one of Annika's best friends, one might even say, her first boyfriend. Ha!